Vladimir Putin has backed the idea of expanding a program that offers citizens a free hectare of land in Russia’s Far East to all of the country’s regions. The Russian president made the comment during one of his annual Q&A sessions on Thursday. However, the president stressed that the program in the Far East should be realized first. Under the Russian version of the Homestead Act, every citizen can get a free hectare of land in the Far East, if they are willing to put it to good use. Within the first year, the recipients must declare how they want to use the land, and, in three years, must report on how it is being developed. After five years, the land can be sold or leased. Some 93,000 applications have been received since the program was launched in June of last year and nearly 20,000 of those have been approved. The regions with free land on offer include Yakutia, Kamchatka, Chukotka, Primorye, Khabarovsk, Amur, Magadan, and Sakhalin, as well as the Jewish Autonomous Region. The land can be used for any lawful purpose, but the new owners cannot rent, sell, or give the land away for five years. 1- Amur Region, 2 – Jewish Autonomous Region, 3 – Kamchatka, 4 – Magadan Region, 5 – Primorye, 6 – Yakutia, 7 – Sakhalin Region, 8 – Khabarovsk Region, 9 – Chukotka Autonomous Region. Foreigners are also eligible to use the land, but the registration of full property rights is only possible after the recipient becomes a naturalized citizen. The program approved by Russian President Vladimir Putin last May is meant to populate and develop the region. Starting February 1, any Russian citizen can claim their free hectare (10,000 square meters) of land in Russia’s Eastern and Pacific regions. Claims can be registered on the official website: https://надальнийвосток.рф/. The areas include Yakutia, Kamchatka, Chukotka, Primorye, Khabarovsk, Amur, Magadan, Sakhalin, and the Jewish Autonomous Regions. 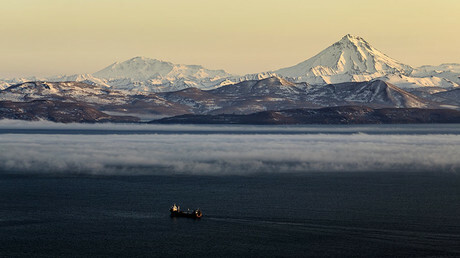 The claims are coming from all over Russia, according to Kamchatka Governor Vladimir Ilyukhin. 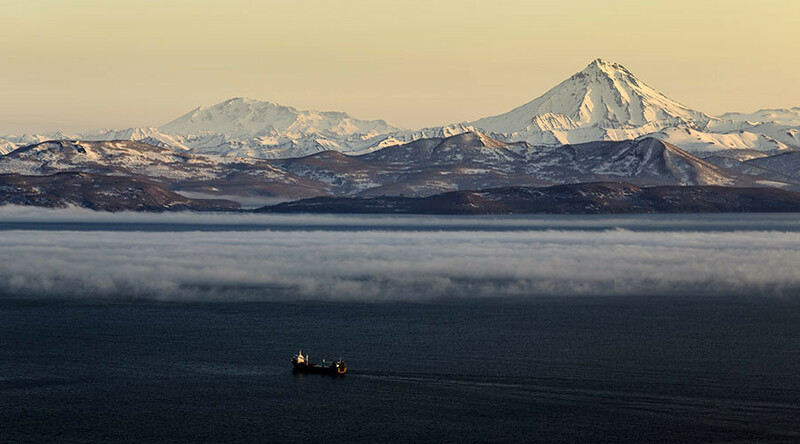 “The geography is wide: Moscow, Moscow Region, Lipetsk region, Tatarstan, Bashkortostan, practically all of central Russia wants land in Kamchatka. It makes me happy. Those who want land here will get it,” the regional governor said. About 28 percent of Russians interested in the program say they want to use the land to build a home. About 17 percent want to use the land for agriculture or raise cattle. Another seven percent say they will use the land to build hotels and develop local tourism. The land can be used for any lawful purpose, and the new owners cannot rent, sell, or give it away for five years. June 15, 2017 in RETURN TO EDEN: Resilient & Resourseful Living.